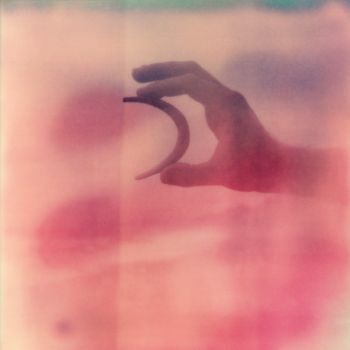 A superb new single from the Trensmat label. This is one of two versions of "Alternative Devil" on this limited edition seven inch single which will be released on coloured vinyl early in August. The record will come complete will digital downloads so you''ll never actually have to go to the trouble of playing it. I mention this because the download bundle also includes a track called "Staggering Depths" which is also excellent. Hot on the heels of his recent "Jupiters" single comes another winner. 128 Harps is available now on Kieran Hebden's own Text label. This is the first of four tracks, all untitled on a new twelve inch E.P. from Permanent Records. It's the twenty ninth release on the label and I'm struggling to think of a bad record. The E.> is called "Transmittions Vol IV" and according to the press release is "a selection of spontaneous music from Lumerians hard drive catacombs" whatever that means. "Side A are fragments of raw stella ore, unnamed and unclassified, delivered with a thin protective lubricant to prevent violent combustion in the Earth's oxygen rich atmosphere." "Side B is a trans dimensional demon love child, imploding with raging love, but too grotesque to live in this world. Left anonymous lest the utterance of his name bring doom to us all." Well they certainly know how to deliver an imaginative press release. The record is released on 10th July and is limited to five hundred copies, 150 on transparent sea blue vinyl and 350 on bone wax whatever colour that is. It's released on Permanent Records in the U.S and Hands in the dark in France although considering most people buy online you could pretty well chose which version you want. You don't get enough sport samples in records these days. This track contains some great ones though, taken as you might guess from the Wimbledon tournament of 1980. At least that's where I presume they come from as I know as much about tennis as I do about crochet. 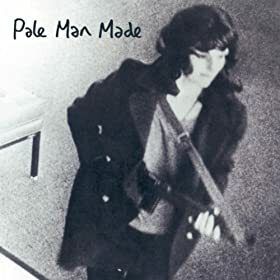 It's the lead track on a new album from Bad Panda Records who have been entertaining us for what seems like an eternity now. It's the first material I've heard from Indian Wells who is described on the Bad Panda website as mysterious Italian producer(s) indicating that even they're a bit unsure who they actually are. This of course doesn't matter a jot because the important thing is that they, he, she has produced a terrific debut album which you can download for a price of your choosing from the Indian Wells bandcamp page or if you prefer something you can hold in your hand and gaze at there is a limited edition CD run of just a hundred copies which are available from Bad Panda Records. Taken from the London bands second album "Cocoon" which was released last week on Flower Power Records. 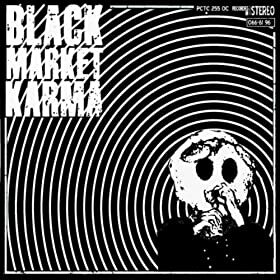 As well as plenty of festival appearances Black Market Karma will play The Macbeth in London on 21st July along with Exit Calm, Peppermint Beat Band and The Sonic Jewels. This is a track from the Newcastle band's second album "Box Of Tricks" which is available now on Odd Box Records. I suppose you could call this the title track from Vestels debut E.P. "Forever Falling Towards The Sky" which as you can hear is nothing less than beautiful. The six track E.P. is available on vinyl from Root Strata Records limited to just three hundred copies. 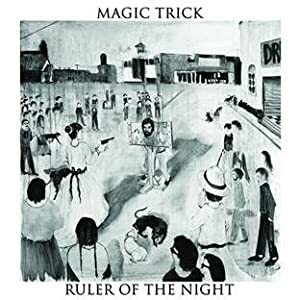 Taken from the album "Ruler Of The Night" which is the second album by Tim Cohen under his Magic Trick banner. You do see some strange promotional items from time to time. This year we have had everything from recipes to tea bags but this is the first record I have ever known to come with a limited edition ruler... yes I did say ruler... so you can measure things... if you want. This is simply sublime. It's one of three tracks on a new E.P. from the constantly improving Boy 8 Bit which was released at the end of June. 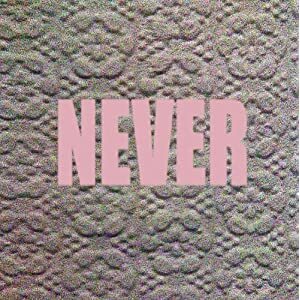 This is a track from the second Micachu and The Shapes album "Never" which will be released on 24th July. on Rough Trade. This is the second track on a cassette called "Chain Wallet Sessions" after the bands previous name. 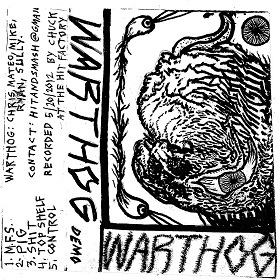 Unless you live in New York and can get to their gigs you will probably find it slightly difficult to find a copy of this cassette but worry not my friends because I will post it on here in it's entirety in the next few days (unless I forget, can't be bothered or change my mind). 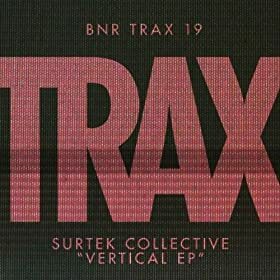 The latest release on the consistently excellent BNR Trax recordings.